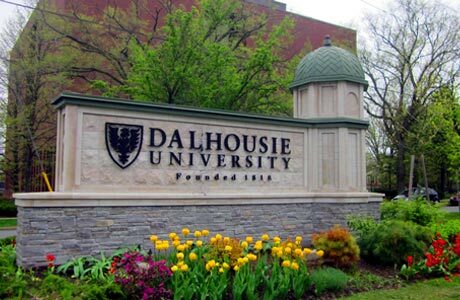 Located in Halifax, NS, Dalhouse University offers students a wealth of choice and flexible degree programs in one of Canada's leading research institutions. Dalhouse University offers partial scholarships to international high school students admitted to an undergraduate program. The General Entrance Award application is available now! To be considered for entrance awards, students applying to Dalhousie directly from high school must apply to the General Entrance Award Program. By completing this single application, students are considered for the large majority of our entrance scholarships and bursaries. A select number of available awards still require separate application (see below). > Submit any supporting documentation related to their General Entrance Award application. > Apply to an undergraduate program at Dalhousie University. > Pay the $70 admissions application fee. > Send the Registrar's Office your official first semester final transcript or your provincial student ID number (for NS and ON applicants). If your school is not semestered, submit your most recent official midterm grades. Note: copies of transcripts emailed by students are not considered official.